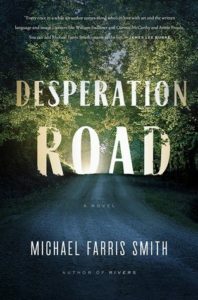 Michael Farris Smith is a native Mississippian who has spent time living abroad in France and Switzerland. 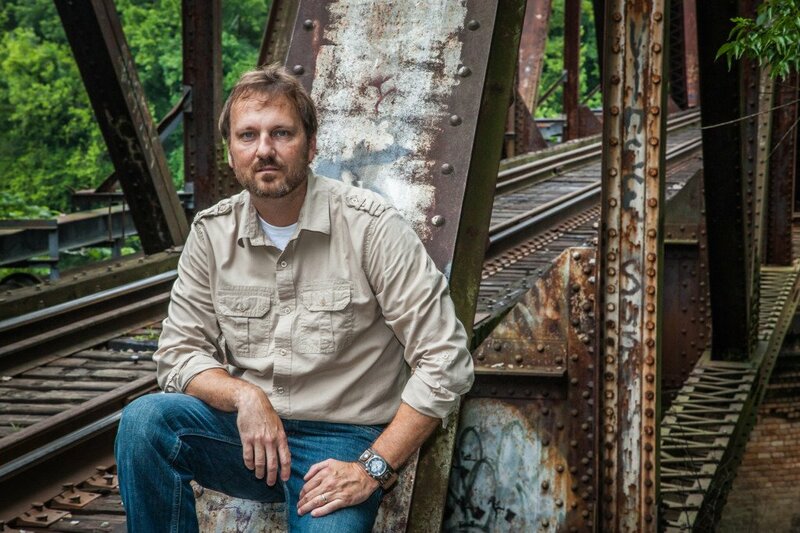 He has been awarded the Mississippi Arts Commission Literary Arts Fellowship, the Transatlantic Review Award for Fiction, the Alabama Arts Council Fellowship Award for Literature, and the Brick Streets Press Short Story Award. 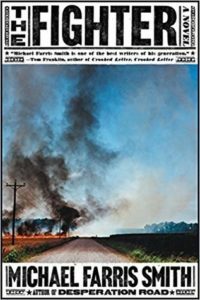 His short fiction has twice been nominated for a Pushcart Prize and his essays have appeared with The New York Times, University Press of Mississippi, and more. 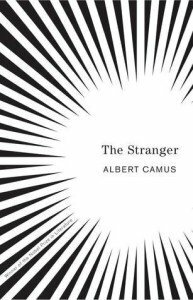 Limited first edition copies of his debut novella, The Hands of Strangers, are available from Main Street Rag Publishing in Charlotte, North Carolina. He graduated from Mississippi State University and later the Center for Writers at Southern Miss, and he lives in Columbus, Mississippi, with his wife and two daughters. Smith is represented by Peter Steinberg of The Steinberg Agency, whose clients have been nominated for and awarded Edgars, The Pulitzer Prize, The Story Prize, The Paris Review Discovery Prize, PEN/Faulkner and National Book Awards. Foreign rights are represented by United Agents, the London-based literary and talent agency. Film rights for Smith’s works are represented by Matthew Snyder of the Los Angeles-based Creative Artists Agency. 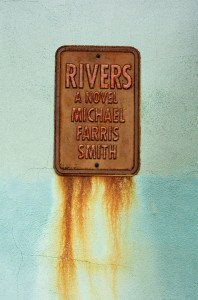 Releasing on September 10, Rivers is set on the Mississippi Gulf Coast after a climate shift in the years following Hurricane Katrina has ravaged the region. In response to the unrelenting storms and widespread devastation, the federal government instituted a boundary known as the Line, below which citizens can expect no aid. Those who stay behind do so at their own peril. Shattered by the loss of his wife and unborn child, Cohen has been unable to abandon their home, risking exposure to violent storms as well as roving mercenaries that prey upon survivors. Attacked and left for dead, his house ransacked and food and supplies diminished, he summons his last reserves of strength to forge a new life above the Line. And to avenge all that he has lost. When and how was the seed for Rivers planted? The idea came to me some time in the autumn of 2009. It was at a time when I was desperate to break through as a novelist and as soon as the idea for a hurricane-ravaged region hit me, I immediately thought, I’m going to amp this up as high as it will go. No mercy on the region. No mercy on the people who decide to try and live in this devastated, suffering land. I was ready to take a chance and the idea excited me like no other idea ever had. 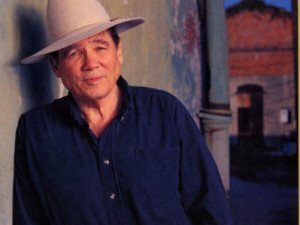 How did it feel to have a great writer like James Lee Burke praise it instantly and have you up there named alongside great writers? That was pretty surreal. 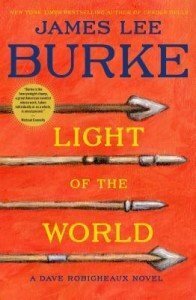 Burke is a master and for him to put me into a category with some literary giants, and heroes, it really made me sit back and take a breath. He was very gracious. Do have a daily routine of general writings, including short story, novel, and journal writing? I pretty much focus on a particular project, and that’s been novel writing for several years now. I’m at my best when I’m maintaining a morning routine. I get my daughters to school and then my wife goes to work and I have a couple of quiet hours. I like working in the mornings before the nuances of everyday life begin to get in the way. My mind is free and clear in the morning and I look forward to that time. Even think about it at night before I fall asleep. What jobs have you had or are still in and did you do well at academic studies? I teach creative writing at a small liberal arts college right now. I wasn’t much of a student in my earlier years. I did what I had to do to get by. I think I graduated college with a C average. The problem was I just wasn’t interested in anything but my freedom. There was a six-year span between that and going back into the Center for Writers at Southern Miss and I was a different animal by then because I was there to try and write and that was it. Which authors prose style do you hold dear and have found to be your driving force on your road to be becoming a writer? My biggest influence has been Larry Brown. 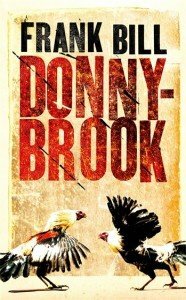 A self-made, Mississippi writer, whose prose is beautiful and jaw-rattling. He wrote about a Mississippi that I knew and people I was familiar with. He opened my eyes to not only great stories, but the drive it takes to get there. And I started writing at 29, the same time as him, so I felt some connection to him and I hate that he passed before I ever had enough success to meet him. Through reading interviews with Brown, I came to know Cormac McCarthy, who is also a tremendous influence. Harry Crews, William Gay, Faulkner, Hemingway, Chekhov, Dostoevsky, Camus. So many great voices in my head. What do you find has set them out amongst the flow of writers and made them great? To me, what makes Brown and McCarthy stand out is that everything about their work is so unflinching. The characters take a beating but are given just enough mercy to have a chance. The landscapes work with the story to completely engulf you into place. When you read Brown you are in the north Mississippi countryside with the windows down and a beer between your legs. 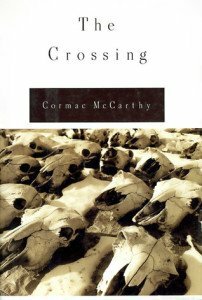 When you read McCarthy you are standing at the Texas-Mexico border with dust on your boots and dust in your hair and you are looking back and forth trying to decide what the hell to do. Their stories aren’t afraid to take a chance, to go in a direction that may be unsettling or uncomfortable for the reader, but right for the story. 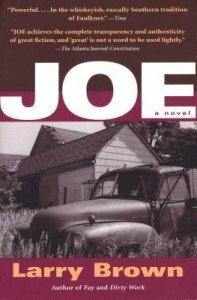 When you read a Brown or McCarthy novel, you know you are reading the novel they wanted to write and the characters are doing what they have to do, no matter what. I love that. What do you hope to achieve with your writing, other than money? I hope I’m giving a reader an emotional, vivid journey. That’s about all I hope for. If you could change one thing with your writing what do you hope it could be? That I’d have more time to dedicate to it. I suspect about every other writer has had the same wish. What piece of helpful advice would you give those wanting to walk in your footsteps? You have to read and you have to write. There are no short cuts and there is no trick. I’m borrowing that from Hemingway. But while you have to read and you have to write consistently, I’ll add it helps to have a tough skin. I’ve known talented people who don’t write anymore just because it’s a rough landscape. If you really love it, you’ll put on your helmet and keep going. 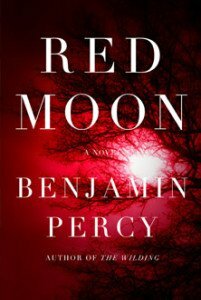 Which novels have you regularly returned to read over the years? I love this question because I so enjoy returning to favorite books at different times in my life and seeing how they speak to me differently. 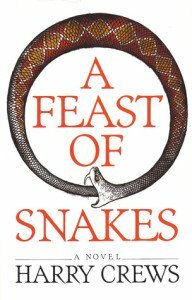 Some I’ve gone back to are Old Man and the Sea, The Stranger, Joe, The Crossing, Good Morning Midnight, A Feast of Snakes. 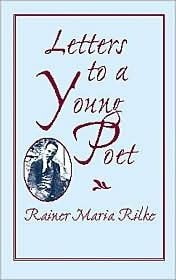 Another little book I love is a collection of letters by Rilke, Ten Letters to a Young Poet. Everyone should read that, writer or not. 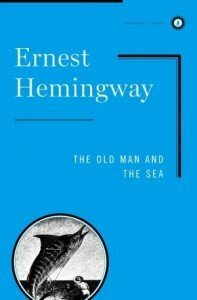 Which books do you recommend others to read? 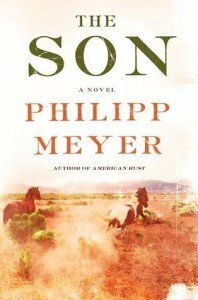 That kinda depends on where I am as a reader and right now I’ve been reading Frank Bill, Benjamin Percy, Phillip Meyer, James Lee Burke. So anything by those writers I’d say pick up and read. 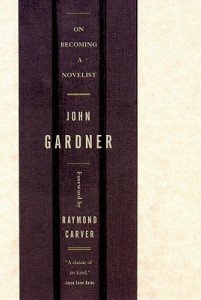 As far as books about writing that helped me, I really liked John Gardner’s “On Becoming a Novelist” and I love the old Paris Review interviews from greats like Beckett, Eliot, Joyce, Garcia-Marquez. I’m always reading writer interviews.